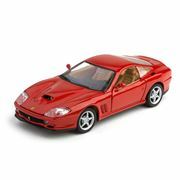 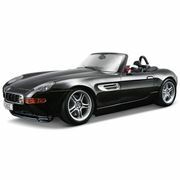 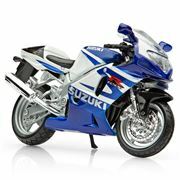 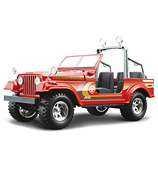 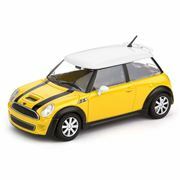 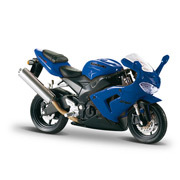 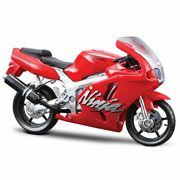 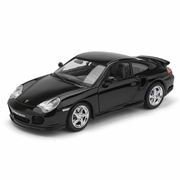 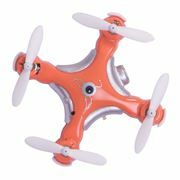 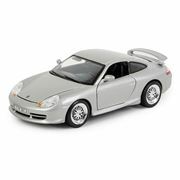 Toys for girls and boys of any age or for the model car enthusiast, our high-detail model cars and remote control vehicles are great for the budding hobbyist or seasoned veteran alike. 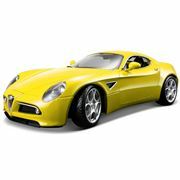 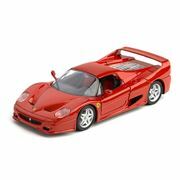 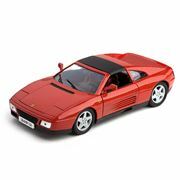 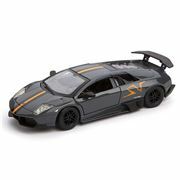 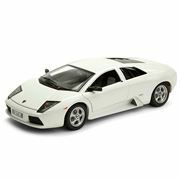 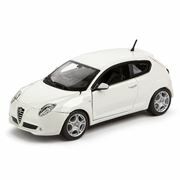 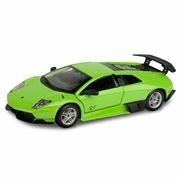 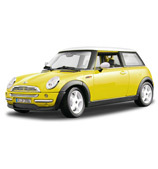 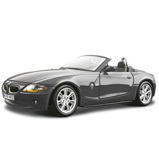 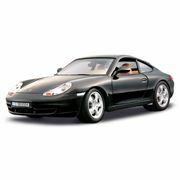 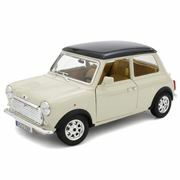 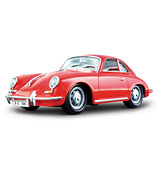 We stock model cars from brands such as the world-renowned brands such as Italian model car manufacturer Bburago. 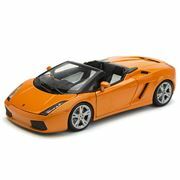 These model cars are not just toy cars but detailed replicas of their real world counterparts. 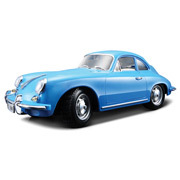 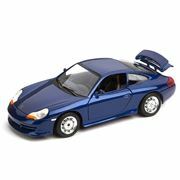 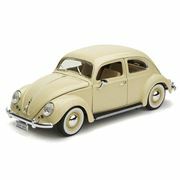 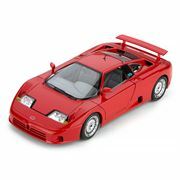 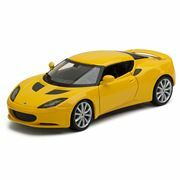 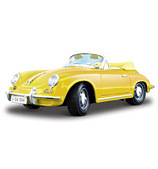 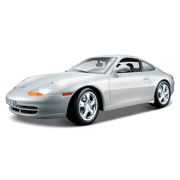 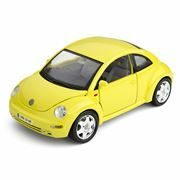 Be amazed by the attention-to-detail and build quality each individual model car receives. 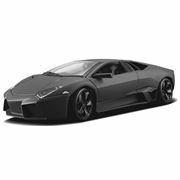 Experience the thrill of owning a supercar at the fraction of the cost and size! 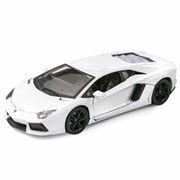 We also stock a range of remote controlled cars (also known as RC cars) for the inner track fiend or model enthusiast wanting that little bit more action and excitement from owning a model car by racing yourself or against friends. 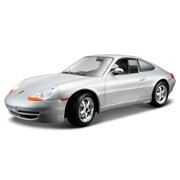 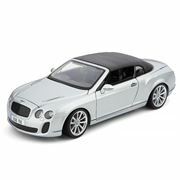 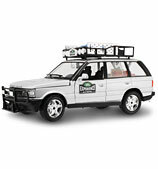 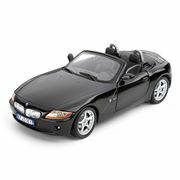 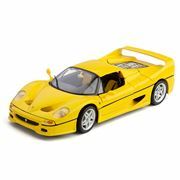 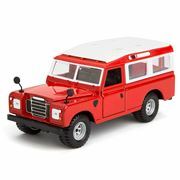 Peter’s of Kensington is your one-stop-shop for model cars and remote control vehicles. 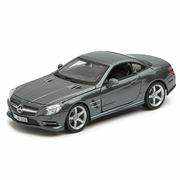 Order online now and or call us on 02 9662 1433 for all telephone orders and we’ll be sure to help you along your journey for the perfect model car gift for yourself or someone special.